Drew and Schmitty visit Hayes Public House with Tim from Badger Hill to eat corned beef and celebrate St. Patrick’s Day. This entry was posted in Episodes and tagged Badger Hill Brewing, Hayes Public House, St. Patrick's Day on March 17, 2018 by Andrew Schmitt. 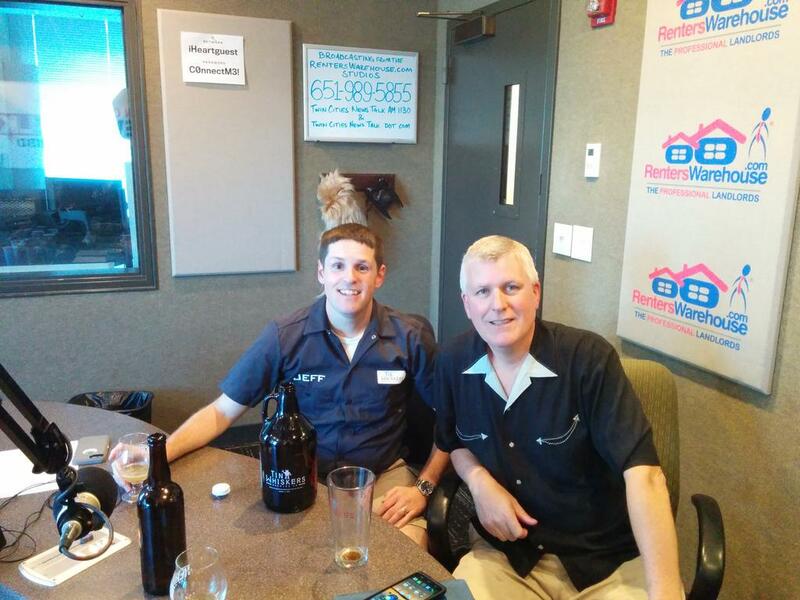 Drew and Schmitty host the Minnesota BeerCast from Northern Brewer – Mpls. Derek from Tin Whiskers talks about their Whiskey Barrel Aged Porter. Tim Johnson from Badger Hill talks about Double Cherry Dunkel and brewing process. Matty O’Reilly swings by to talk about adding Republic to MSP Airport and adding JD Fratzke to the team. This entry was posted in Episodes and tagged Badger Hill Brewing, Dunkel, Northern Brewer, Porter, Republic, Tin Whiskers Brewing on November 18, 2016 by Andrew Schmitt. 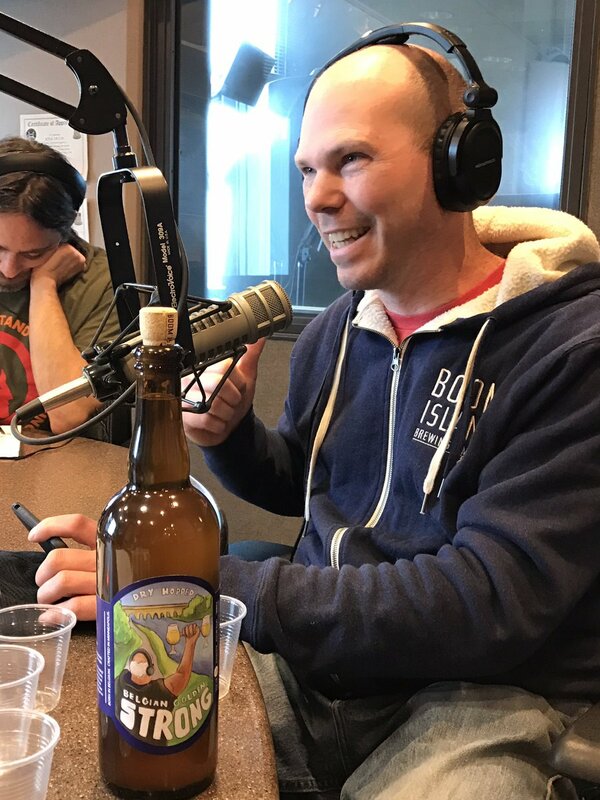 In this episode of the Minnesota BeerCast, Schmitty & Andrew are joined by Joe from Lift Bridge, Dan from Original Gravity, and Jennifer & Britt from Badger Hill Brewing. 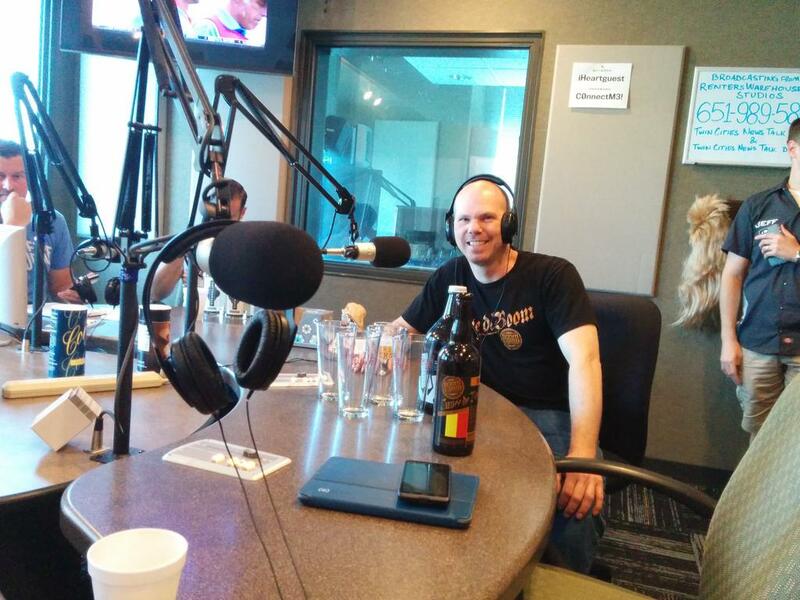 The gang talks about special releases from the breweries. 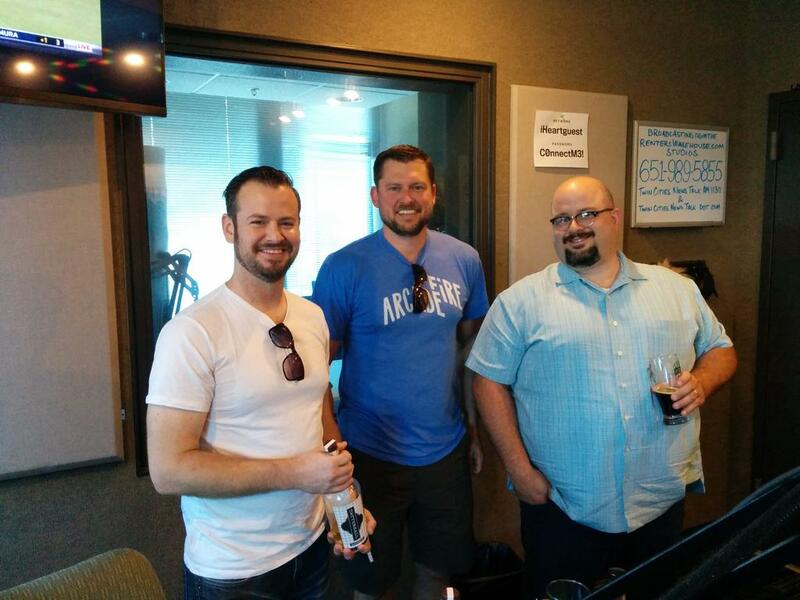 The show wraps with discussion about some beer news. Last night…we drank ALL the #Barleywine. 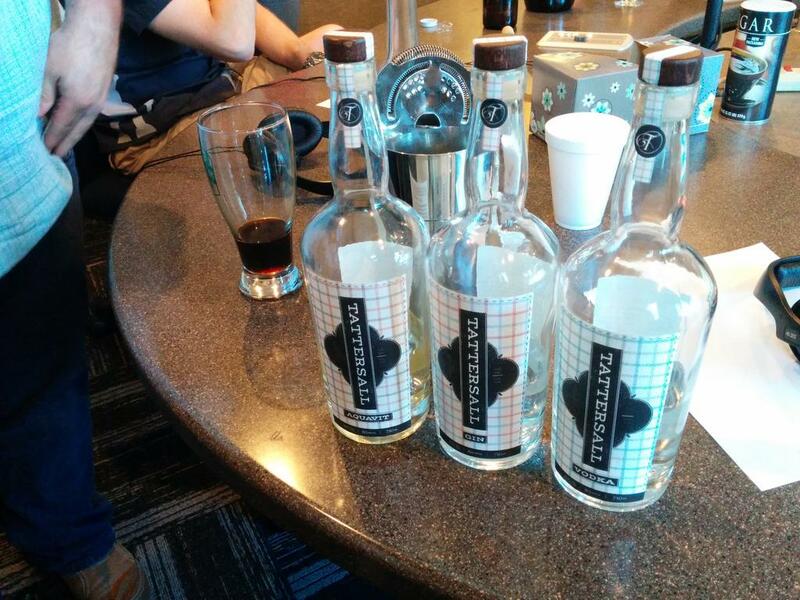 #Commander2015 Blending session! 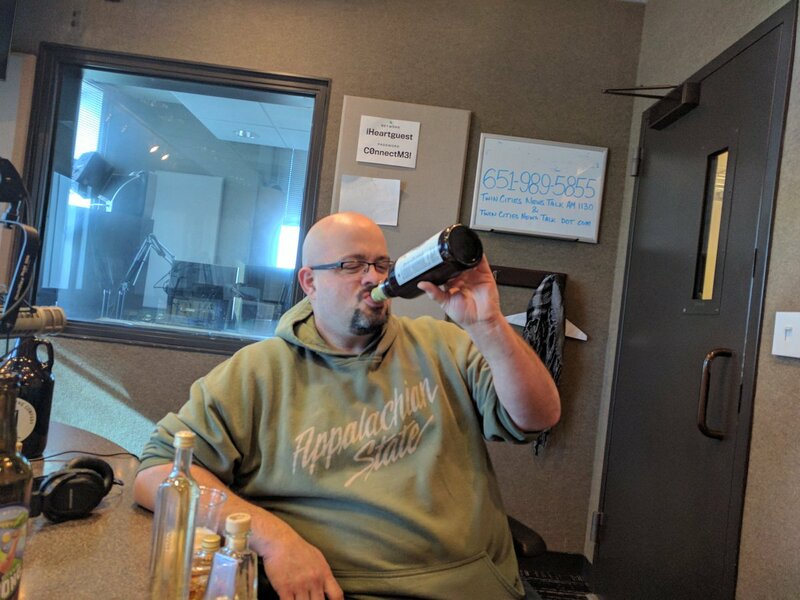 This entry was posted in Episodes and tagged Badger Hill Brewing, Barleywine, Dunkel, Lift Bridge Brewing on November 6, 2015 by Andrew Schmitt.